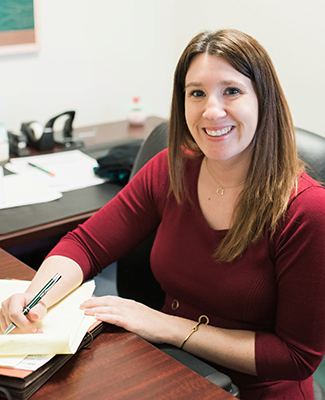 Heather has been with Rodier Family Law for two years and is the main point of contact for Sarah Gable. Outside of work Heather enjoys shopping, camping, going to the beach, travel and spending time with family. Please do not hesitate to call Heather at the office with any questions or concerns.